Looking for a uniquely delicious cup of coffee? At Woodshed Roasting Company, we specialized in locally roasted specialty coffee from all over the world, so coffee connoisseurs can always sample a new taste treat. Our Fat Tire blend is a medium body, full-flavored coffee with a smoky air and a slightly sweet aftertaste. Perfect for that change of pace from your regular coffee. 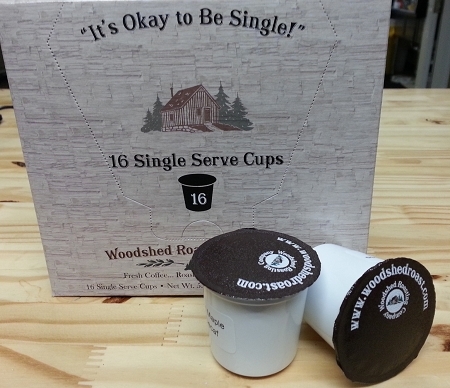 Now available in single-serve cups, a fit for your Keurig or other single-serve brewing machines. 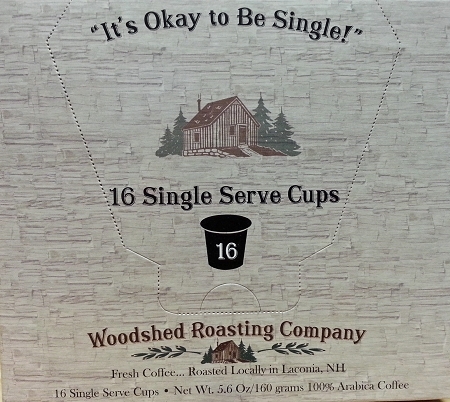 Why drink a cup of boring, when Woodshed Roasting Company can deliver an exciting new world of taste! Tried the Fat Tire today in the Laconia store! Love the taste! 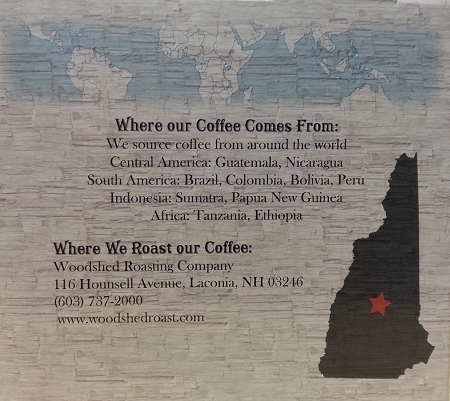 Love all the coffee from Woodshed Roasting Company. I order from online and in the store!